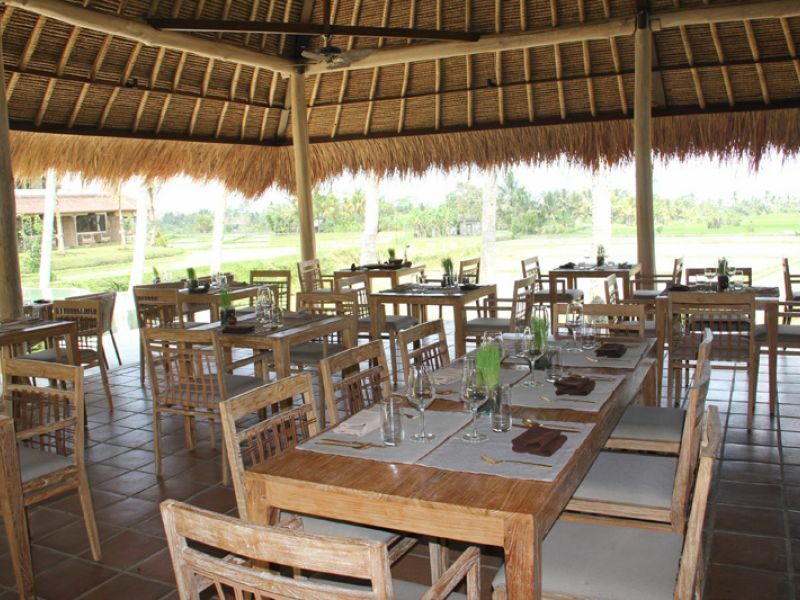 Cafe that provides a natural food. 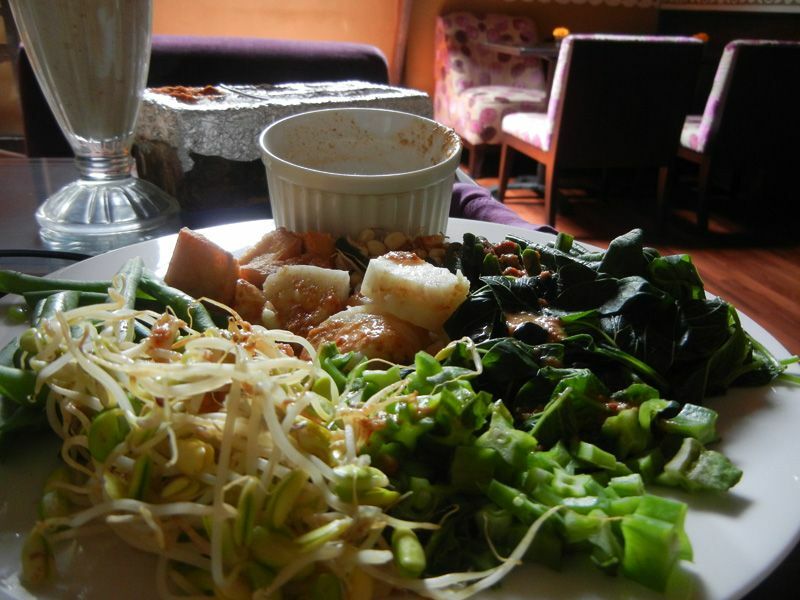 Bali Buda Café has been serving organic, MSG-free meals since 1994. 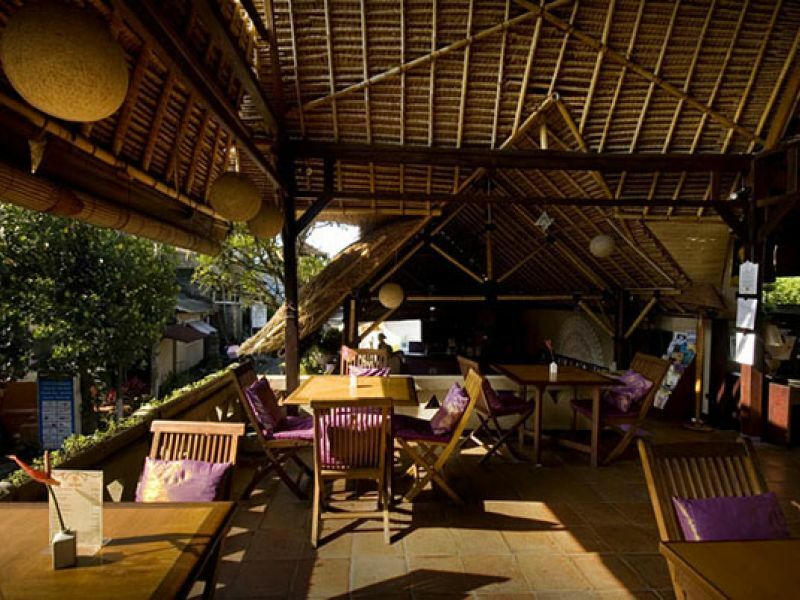 Bali Buda is an inspirational, alternative café where kids are welcome and the focus is on sharing conversation or simply enjoying your meal. 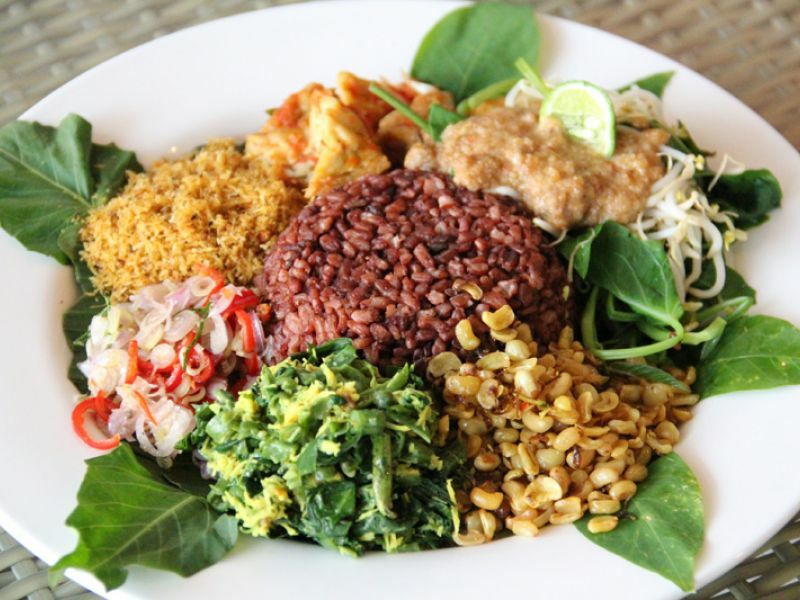 Something for everyone, they offer salads, soups, pasta, burgers, Indonesian dishes, sandwiches and desserts - all made using organic produce, meats & freshly-baked goods. 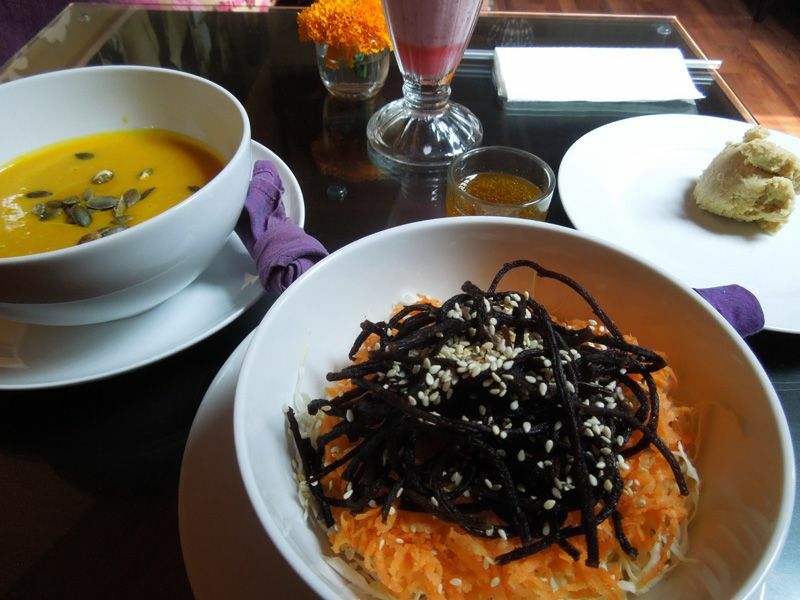 They also serve vegan, raw food & vegetarian dishes. In their health food shop they sell a wide range of local & imported organic foods, as well as natural household, skincare & alternative products. 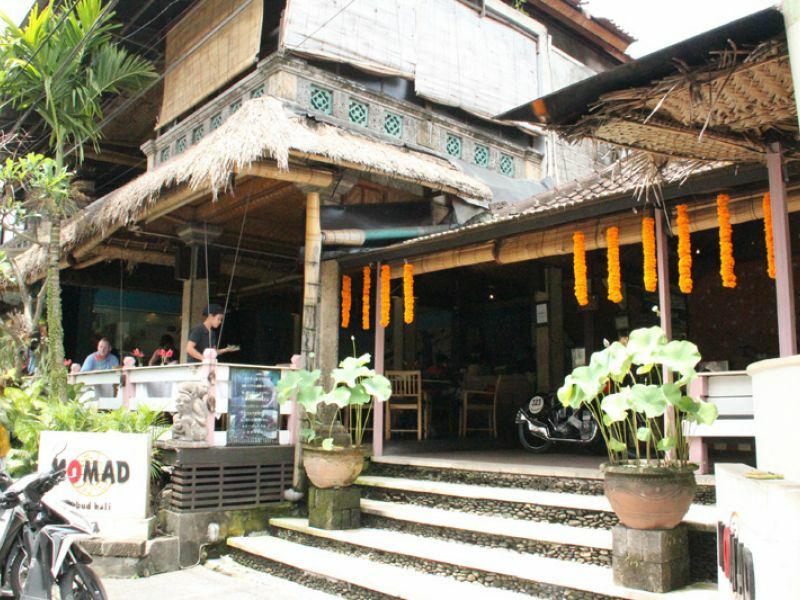 In Ubud there's a vegetarian cafe or restaurant on nearly every corner, so competition is stiff. 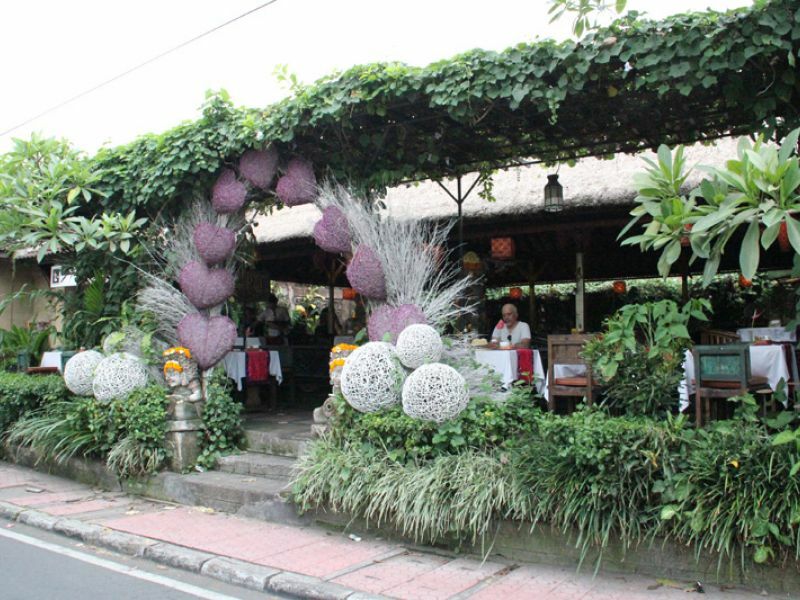 Bali Buda is a firm favorite for many reasons. Many try to imitate, but this is still my favorite. 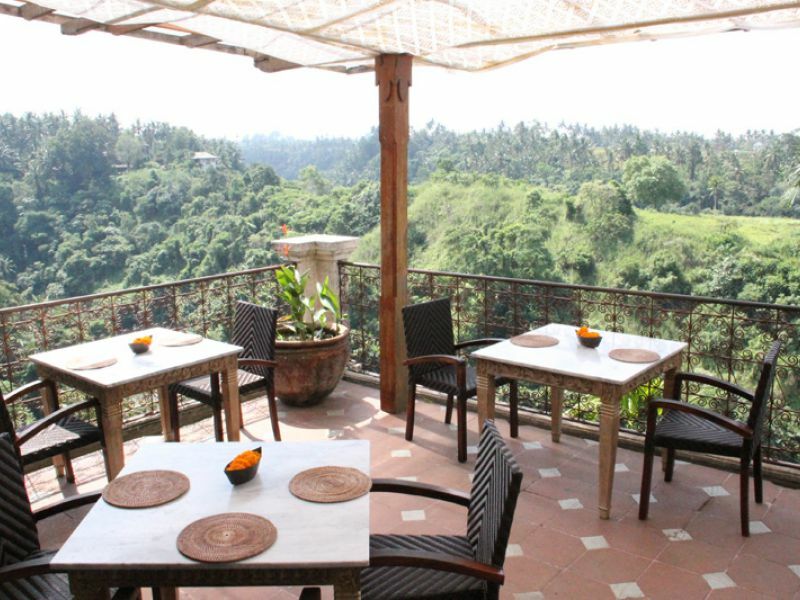 This is always my first stop in Ubud. 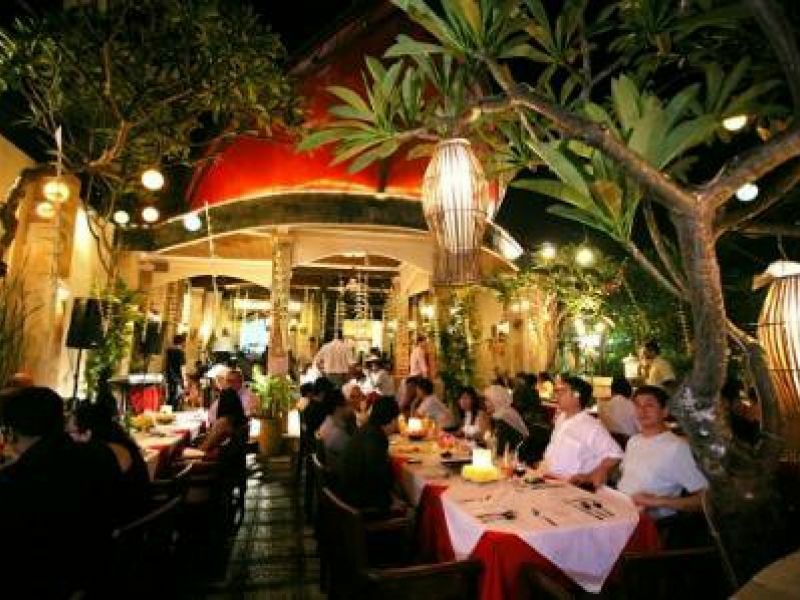 The atmosphere is so relaxed, I could spend hours here! Food is delicious AND so healthy, I'm coming back tomorrow!